Happy Monday - I hope you are having a great day! I have recently been asked to help a friend with a new home she and her family are moving into. 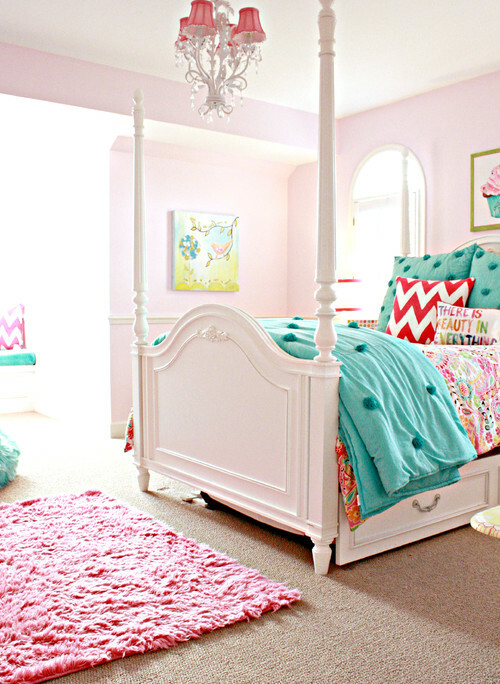 Our focus right now is on the master bedroom and the children's bedrooms. 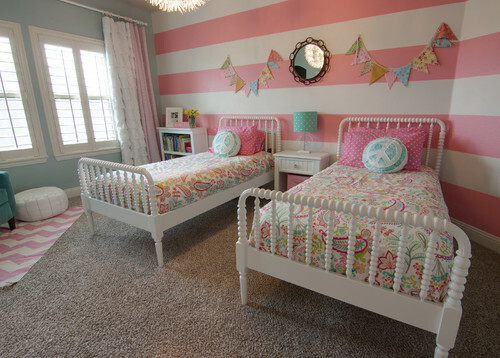 So here are some inspiration photos I have found with the children's rooms in mind. More to come soon on that project.